The Rally "Unite to face Addiction" was and is a beautiful movement. However I have yet to comment on the incredible sad air that was also present as many came to make a change. Thousands came in honor of their loved one who lost their life to a drug overdose or drug/alcohol related death. 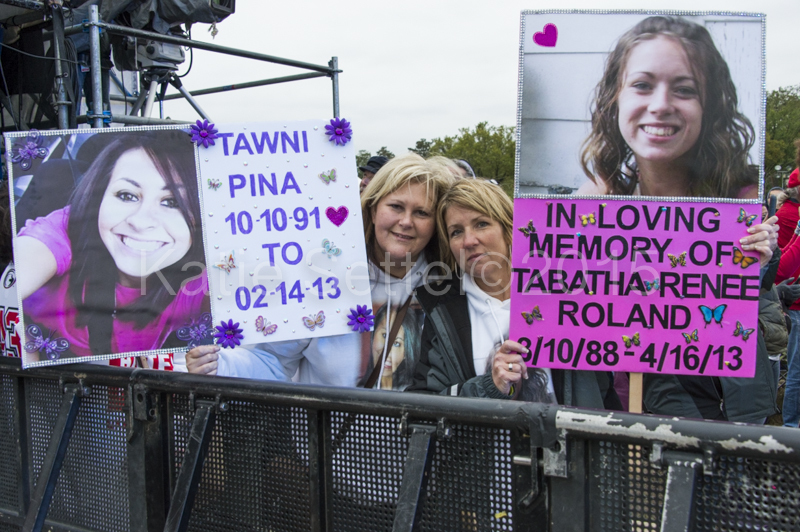 Thousands of people held signs with a beautiful face of their child, parent, sibling or friend who had died. Tears were shed and as I walked by, I couldn't help but to stop and listen. They wanted to share and be heard, I wanted hear.